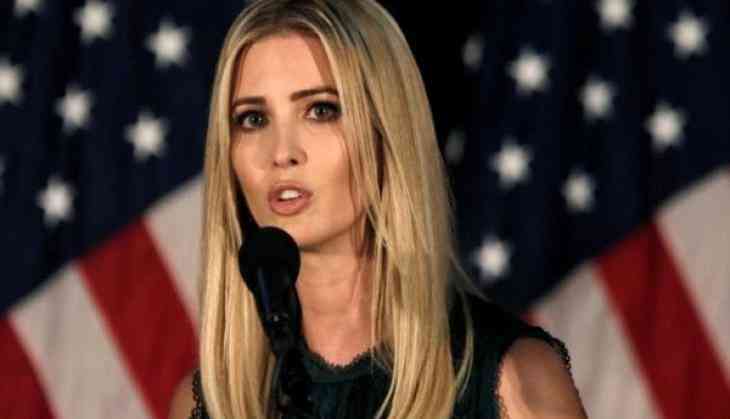 United States President Donald Trump's daughter, Ivanka Trump, has received a second invitation to South Korea in order to further ties between Seoul and Washington. According to Yonhap News Agency, the invitation was extended by South Korean Foreign Minister Kang Kyung-wha, who, along with Ivanka Trump, is currently in New York to attend the ongoing 73rd session of the United Nations General Assembly. The news of the invitation being extended to Ivanka was also confirmed by US State Department Spokesperson, Heather Nauert, on Twitter. "Given the positive reception @IvankaTrump received on her visit to #ROK earlier this year & the friendship & alliance b/w our countries, FM Kang is inviting Ivanka Trump to make a return trip to Korea to further US-ROK relations. @StateDept looks forward to supporting this visit," she tweeted. During her previous visit to South Korea to attend the closing ceremony of the Winter Olympics in PyeongChang, Ivanka had dined with South Korean President Moon Jae-in and also met with the US contingent competing in the Games. Earlier, Trump and South Korean President Moon Jae-in met and signed the revised Free Trade Agreement, which was seen as an effort to better ties between both the nations.